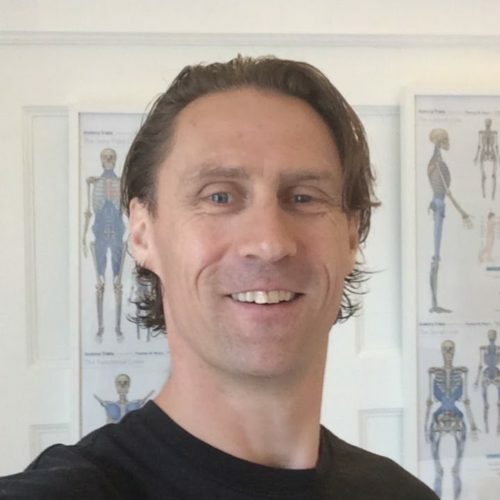 Kai Kjartan Høgberg was trained as a Massage Therapist in 2003 and he started applying the Anatomy Trains principles in 2004 in a big multidisciplinary clinic in Oslo. Kai Kjartan is a graduate of the Anatomy Trains Structural Integration (formerly KMI) training since 2006, which now forms the basis of his manual practice. Among other of his interests is music, playing drums, high performance (of any kind), reading, traveling, family time and more.